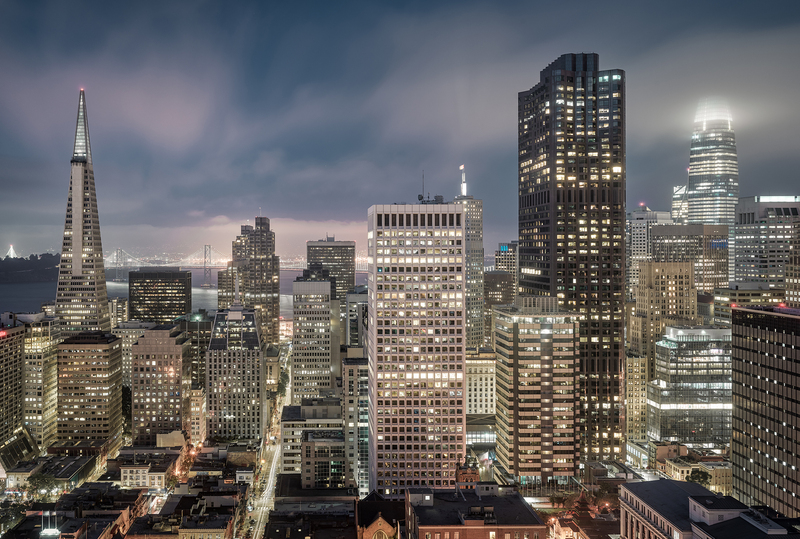 On July 24, 2018, Coblentz Patch Duffy & Bass teamed up with the Bar Association of San Francisco’s Justice & Diversity Center to offer a free workshop on real estate geared specifically toward a nonprofit audience. Alan Gennis and Misti Schmidt presented a “Leasing, Facilities, and Space Planning” training to thirty representatives from Bay Area nonprofits. The event was hosted by the San Francisco Bar Association’s Justice & Diversity Center as a component of its “Community Organization Representation Project” or CORP. CORP provides business law services to Northern California nonprofits serving low-income and underserved communities. To learn more about CORP services, click here.